Archbishop Gregory Aymond, the metropolitan archbishop of the New Orleans Province, which encompasses the state of Louisiana, was appointed April 3 by Pope Francis as apostolic administrator of the Diocese of Alexandria as the diocese awaits the appointment of a new bishop. 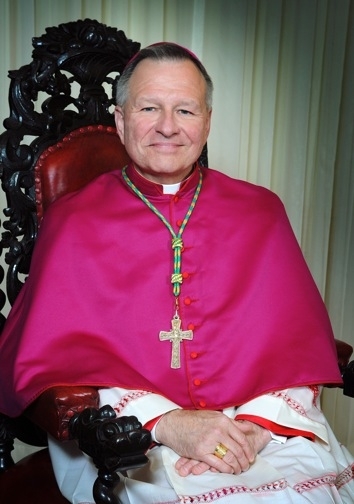 Archbishop Aymond will remain as archbishop of New Orleans and will continue to reside in New Orleans with regular visits to the Diocese of Alexandria. © 2019 Diocese of Alexandria. All Rights Reserved.